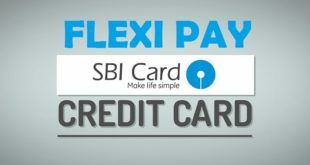 Home / Credit Card / How to Check SBI Credit Card Balance & Outstanding Amount ? 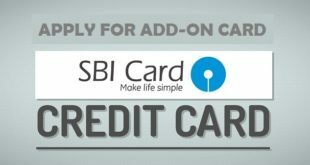 Check SBI Credit Card Balance & Outstanding Amount : SBI Card is one the best Credit Cards in India. It provides with you a lot of options and offers from time to time like Reward Points, Balance Transfer, Converting Transactions into EMI and a lot more. If you are a SBI Credit Card holder and you are looking to check SBI Credit Card Balance & Outstanding, this article is definitely for you. There are 14 methods to pay SBI Credit card Due and it is always a good practice to check SBI Credit Card Due Amount for making payment. You can also check Credit Card Balance in SBI by different methods. There are 5 ways to check SBI Credit Card Balance and you are free to use any one of the methods. Before we tell you about the process to check Credit Card Balance in SBI, make sure you own an active SBI Credit Card and is being used for transactions. 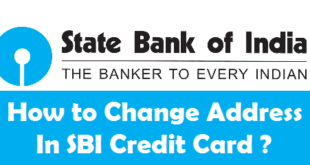 Check SBI Credit Card Balance & Outstanding by eStatement/Statement. Let us first begin with the process to check SBI Credit Balance & Outstanding Online via SBI Card Website. How to Check SBI Credit Card Balance & Outstanding Online by SBI Card Website ? 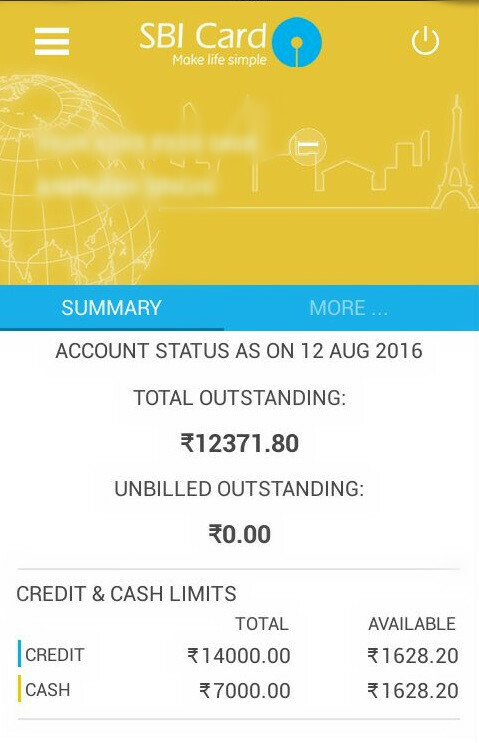 How to Check SBI Credit Card Balance & Outstanding Online by SBI Card Mobile App ? Credit Available : Which is your SBI Credit Card Balance. Cash Available : Which is your SBI Credit Card Cash Balance. How to Check SBI Credit Card Balance & Outstanding by eStatement/Statement ? You can also check SBI Credit Card Balance in your eStatement or Physical Statement. An Example of eStatement is given below where your can see your Available Credit Limit(Credit Balance), Available Cash Limit(Cash Balance), Total Amount Due and a few other necessary details. Please note that this Total Amount Due is at the time which you got your Statement. However, if you have made any payment after that, that amount is considered to be deducted from the Total Amount Due which is the current Outstanding Amount. 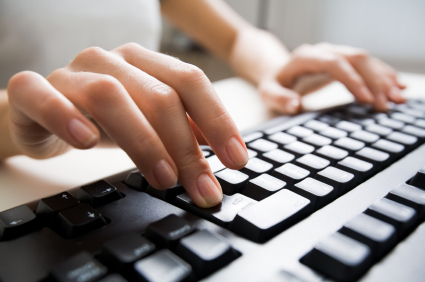 You can check the current Outstanding of the credit card by the above 2 methods. 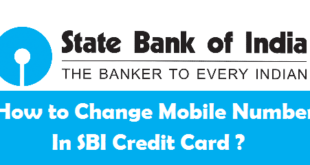 How to Check SBI Credit Card Balance & Outstanding by SMS ? You can use the Simply SMS Service by SBI Cards to know your SBI Card Balance and Outstanding by SMS. In order to check SBI Credit Card Balance by SMS, you need to send SMS from your Registered Mobile Number in the format given below. Where XXXX is the Last 4 Digits of your SBI Credit Card. How to Check SBI Credit Card Balance & Outstanding by Calling Customer Care ? You can also call SBI Card Customer Care at 1800 180 1290(Toll Free)/1860 180 1290 to check your SBI Credit Card Balance & Outstanding. You will just be asked some details related to your SBI Credit Card and you will be told Balance and Outstanding Amount of your SBI Card. These are the 5 methods to check SBI Credit Card Balance & Outstanding Amount. Hope you found these 5 methods to check SBI Credit Card Balance & Outstanding easy enough. You can use any of these 5 methods. However, checking your SBI Card Balance online by Website or Mobile App seems quicker as compared to the other 3 methods. 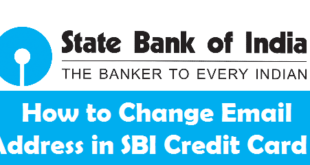 How to Increase SBI Credit Card Limit fast ? 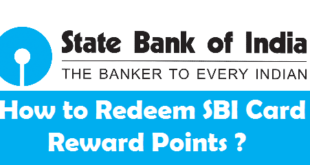 How to Redeem SBI Card Reward Points ? 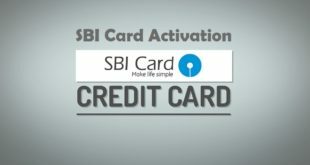 Previous How to Check SBI Credit Card Due Amount & Due Date ? Next How to Check Allahabad Bank Account Balance by Missed Call ? How to check credit card outstanding bill. I am not getting it by email or by msg. Only i am gettting msg that your card payment is overdue please pay it but how to pay not showing. When i am adding through net banking it is showing that international card can not be added. My card is FBB SBI Styleup Card VISA Platinum. Please help.